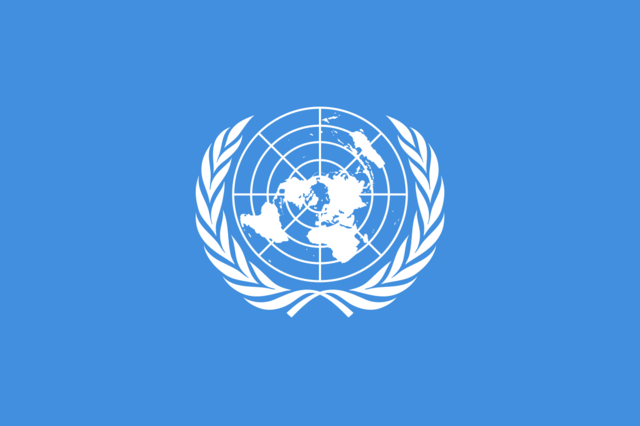 Canada is one of the founding members of the United Nations, which is a group of fifty-one countries that are committed to maintaining international peace and security. 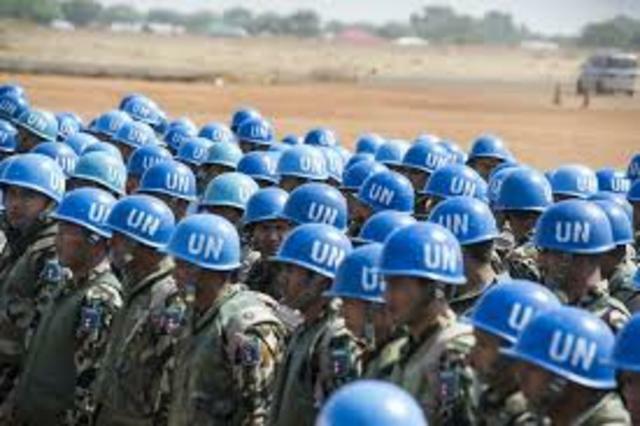 The United Nations' goals are to encourage cooperation between countries, prevent wars and most importantly defend human rights. In April 1st, Canada signed a contract to cooperate in achieving the goals, thus making this one of the first steps that Canada took in the protection of human rights. Canada signs the Universal Declaration Of Human Rights. 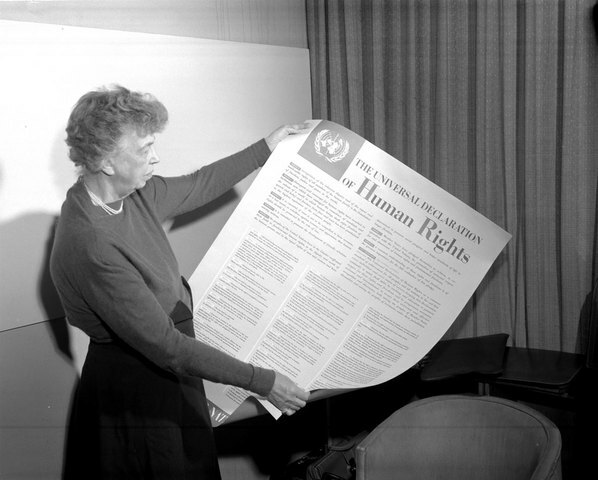 On the 10th of December 1948, all the countries that are in the United Nations signed the Universal Declaration of Human Rights (including Canada) Canada signing the UDHR is very important to its progress in international human rights protection since the UDHR is an international document that states the basic rights and freedoms all human beings are entitled to. A Canadian prepared the first draft of the declaration, his name was John Humphrey. Canada sends troops to the Korean War. On January 1st, 1950, Canada sends troops to the Korean War to aid the U.N troops in the protection of South Korea from the invasion of the North. Canada was involved in the war and its aftermath. 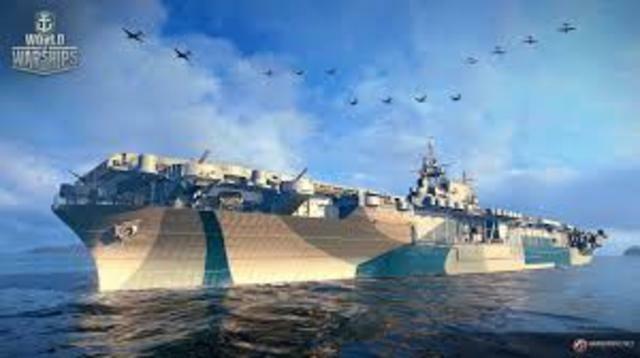 The Canadian Forces were involved from 1950-1953 and Canada sent eight destroyers (warships) The aftermath of this war has caused Korea to split into two countries, North Korea and South Korea. A lot of Peace-Keepers were sent to Cyprus following a huge civil war. The civil war took place between the Greek Majority and the Turkish Minority. The troops arrived in 1964 but stayed till 1993. 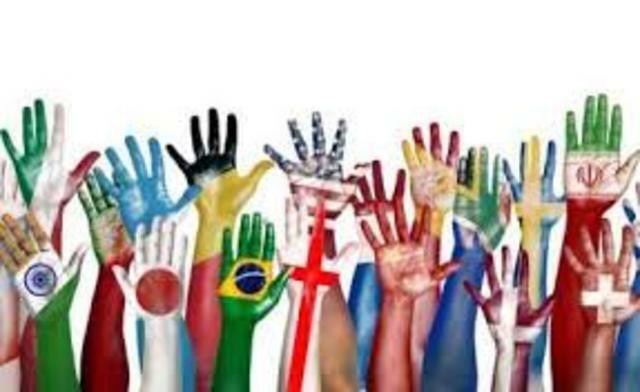 Canada is the first Western country to introduce a federal multicultural policy. This basically allows all Canadian to maintain and develop their own cultural identities as they see fit. This grants respect to the citizens of Canada of their own cultural background and supports individuals from racism. 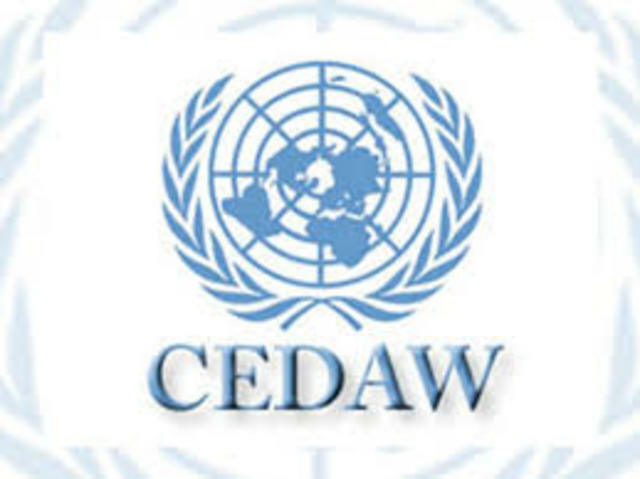 Canada signs CEDAW (Convention on the Elimination of All Forms of Discrimination against Women) The convention has allowed the significant advances in gender equality and women's human rights internationally. This is a very important step for Canada in the protection of international human rights. 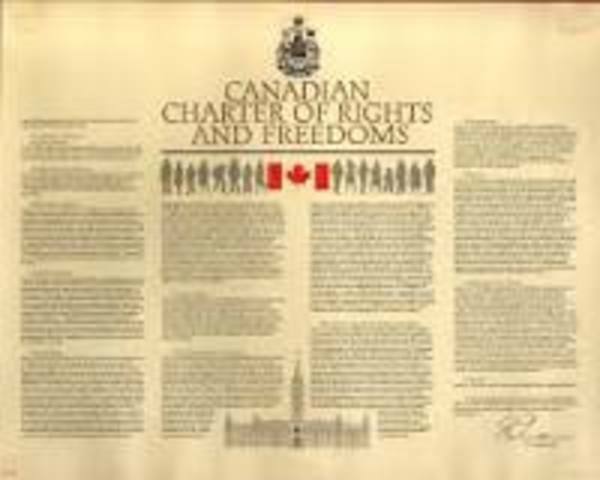 As we studied earlier, the Charter of Rights and Freedoms was part of the Canadian Constitution which was adopted in 1982. After Canada gained complete political freedom from Britain, this Charter was written. It outlines all the rights and freedoms that every Canadian has, despite all the differences. This Charter is crucial in protecting everyone's rights and it sets out those rights and freedoms that Canadians believe are necessary in a free and democratic society. 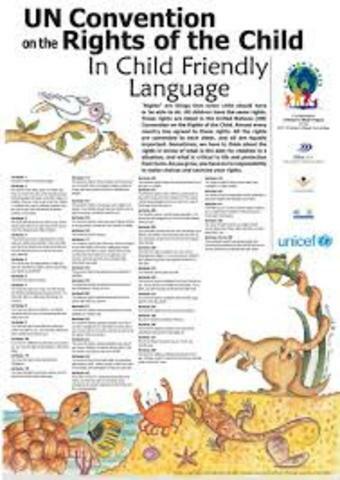 Canada signs the the convention on the rights of the child. On May 28, 1990. Canada signs the Convention on the rights of the child and ratified the Convention later on (December 13th, 1991) This Convention is very important as it is the first legally binding international instrument that states the basic human rights that children everywhere have. Those rights include: the right to survival, to develop the fullest, to protection from harmful influences, abuse and exploitation. The NAFTA (The North American Free Trade Agreement) came into effect on January 1, 1996, creating the largest free trade region in the world. This agreement is signed by America, Mexico, and Canada. 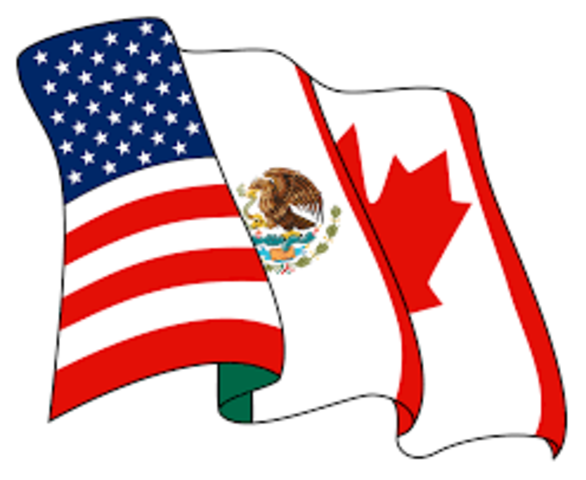 The purpose of NAFTA is to removing barriers to the exchange of goods and services among the three countries. Canada signs the Convention on the Rights of Persons with Disabilities. Canada was among the first countries to sign this Convention. 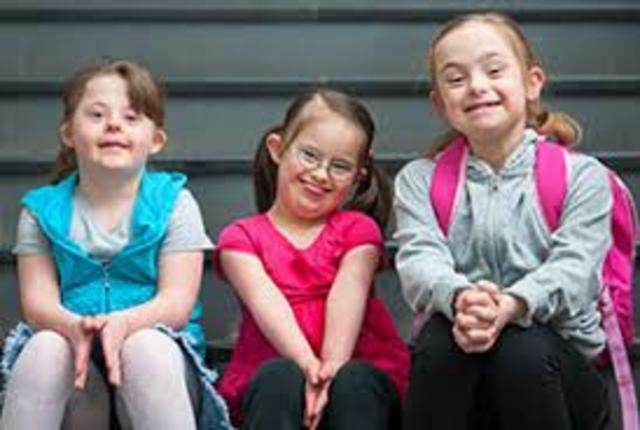 Its purpose is to promote, protect and ensure the full and equal enjoyment of all human rights and fundamental freedoms by all persons with disabilities, and to promote respect for their inherent dignity.